Dating back to the first race in 1986, Honda Indy Toronto is a prestigious motorsports festival which takes place annually near Lake Ontario and downtown Toronto. 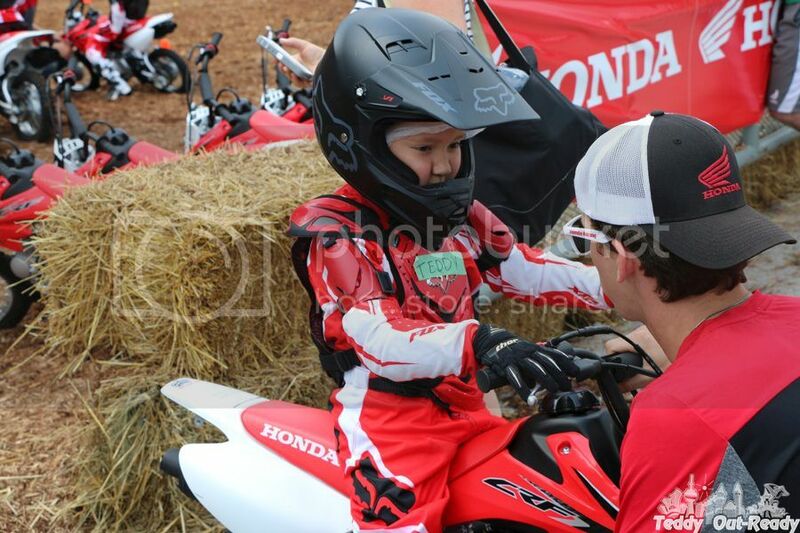 The event presents many attractions on-track and off-track for the whole family including Honda Speed Zone, Honda World, Junior Red Riders along with multiple food trucks, interactive displays and activities, and charity events. 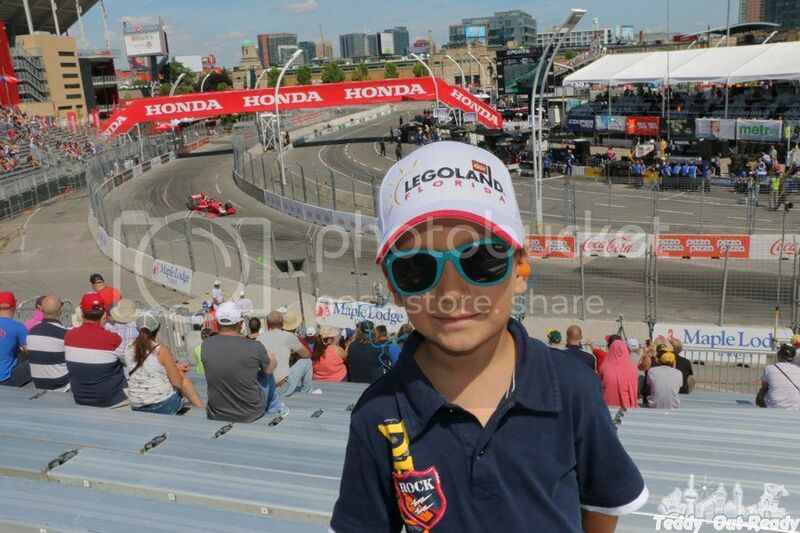 Get your family in the mood for racing, Honda Indy will be roaring in Toronto this weekend! This popular summer event will return to Exhibition Place on July 13-15! To celebrate the racing spirit Disney Channel Canada is bringing Duck Tales to the 2018 Honda Indy this year. They are the Official Kids TV Partner of the event and duckifying the track walls and signage, participating in the Rookie Racer program, and giving kids complimentary access to the IndyCar Paddock garage! Kids 12 & under will get in the paddock for free all weekend long with a ticketed adult. The show Duck Tales follows the adventures of Huey, Dewey, Louie, and Webby who inspire Scrooge McDuck back to a life of globe-trotting adventures, treasure hunts, and uncover family secrets along the way. Scrooge is the wealthiest duck in the world, he constantly tries to find ways to increase his wealth which bring new adventures, new friends and new enemies by the way. Overall, ducks continue have fun together! Do not miss three days of fun and family activities at Honda Indy Toronto starting with Fan Friday on July 13. For more information, please, visit here. Note, that there will be road closures in Toronto downtown for this annual event, so plan your trip in advance.